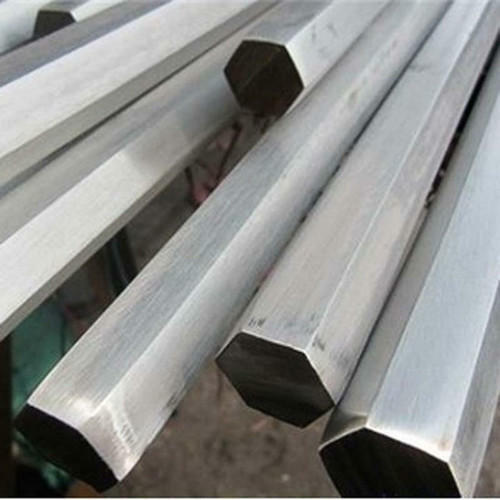 We are a leading Manufacturer of stainless steel hexagon bar from Mumbai, India. We are offering Stainless Steel Hexagon Bars to our client. Looking for “Stainless Steel Hexagon Bar”?